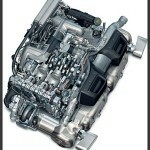 If your Porsche’s head gasket has blown, the engine has seized or there is a horrible noise emitting from it, an engine rebuild might be the cheaper solution to buying a new car! 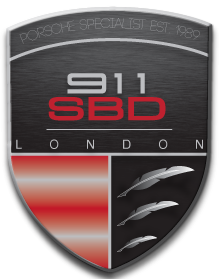 Due to 911 SBD racing heritage, our mechanics are experienced with rebuilding engines in-house. Nothing gets sent away and we manage the whole rebuild using our own team. This service is unique; you won’t find many other specialists who offer this service, including some official Porsche dealerships. That’s why we’re London’s premier Porsche specialists.